I’m not good at a number of things, and one of them is re-reading books. Yes, re-reading is good as it helps you catch things you’ve missed the first time around, it helps you understand everything better, etc. etc. But my mind just rejects the idea, I don’t find any joy in reading something I’ve already read, the book simply isn’t as appealing to me the second time around. But, as with everything, there are a few exceptions. Here’s my list of 10 books I’m okay with re-reading at any time and place. I forget in which school year I had to read this, but I’m fairly sure I re-read it a few times during that year already. I did enjoy the Adventures of Tom Sawyer as well, but it pales in comparison to its sequel and the story of the adventures Huckleberry Finn had. The most intriguing thing is how the book manages to dive into touching subjects such as racism, religion, and war, yet it manages to remain light and friendly. It’s both funny and scary, it’s for children and it’s for adults, and it’s simply put extraordinary. It’s pure classic and it’s something that everyone should read no matter at what age they decide to do so. But more importantly, everyone should be brave enough to pick it up least one more time for a re-read. 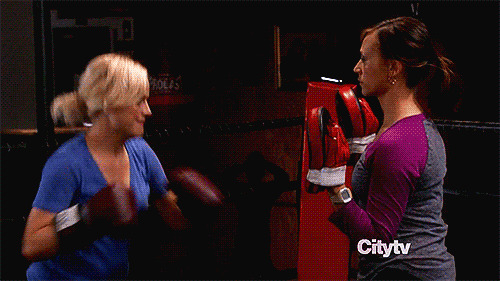 Is there anyone who didn’t enjoy this? It was likely one of my favorite reads during my school years, and those were quite low in numbers. 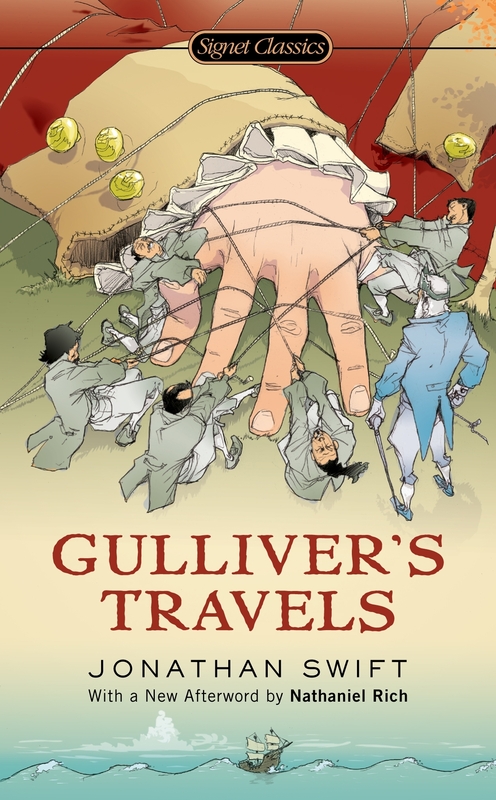 All the voyages, all these fantastic and diverse places, the plethora of characters and events that follow his journey, they’re so well written you would think this is a diary of a real person’s travels and not actually a novel written as a parody for the traveler’s tales subgenre. If you have to pick a few books to take with you on a stranded island, this should definitely be one of your picks. That is, if you humor can stomach jokes on your own not-so-good situation. If you can’t appreciate a good book then this would be a bundle of gibberish for you, while for everyone else it should be something joyful no matter how many times you’re reading it at this point. It’s my understanding that at the initial release the book was considered quite controversial and had very mixed reviews. Yet the story lives to this day. 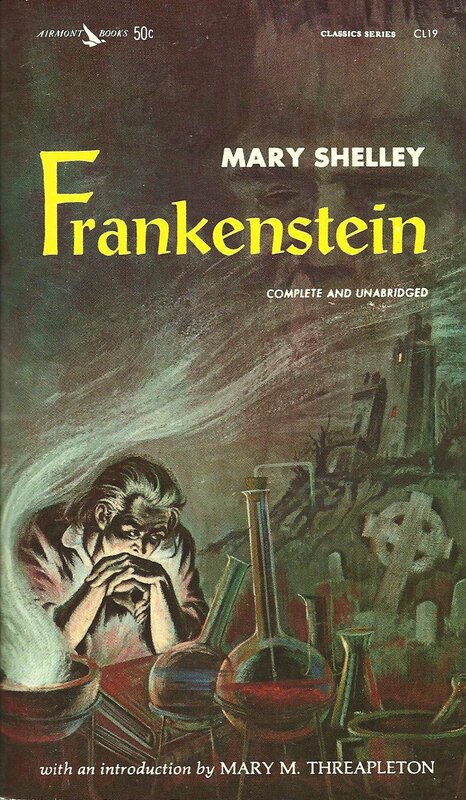 In fact, it was so influential it actually spawned a whole genre of monster horror stories, movies, tv shows, plays, and illustrations. Some may have disliked the way the book was written or found it too awkward/weird, which I can somehow understand for the early 1800’s. But it’s clear that the story of a scientist who devotes himself to his work to a point where he not only bends but breaks the rules and uses unorthodox experiments to achieve his goals is quite intriguing. Or maybe it’s the rise of said work/creature/whatever which can no longer be controlled as it now has a mind of its own that’s intriguing? Maybe it’s a bit of both, I’m not fully sure myself, but I am sure I’m not tired of rereading it yet. Might be a controversial piece, it seems opinions are divided on it, people either hate it or love it, or they don’t even know it. There’s very little middle ground when it comes to Crime and Punishment. For myself, the story of Rodion Romanovich Raskolnikov is perhaps one of the best reads I’ve ever had. The moral dilemma of whether the end justifies the journey, of whether bad actions are acceptable if they’re meant to help achieve greater good, is still present and debatable to this day. Who is worthy and who isn’t, who gets to judge and decide, and does ridding the world of those deemed unworthy in order to help the worthy sound like something okay to do? Can we justify our bad actions with a simple it’s meant to help me provide greater good? Oscar Wilde was one of the first writers I started appreciating, likely because his work was more available than the work of many others. Call it commercial if you will, but you knew there was always some book of his in the local libraries. The first time I read about the Picture of Dorian Grey was during an early age English class, though it was more of a summary and it was used for other purposes (not for lit reading). The summary itself sold it to me, it was a fascinating yet creepy tale. It was quirky. It was something different than what you’re used to hearing, and for some reason that was appealing to me. To this date I’ve read at least a dozen versions or editions of it and I still like each and everyone one of them. I rarely find someone who loves Dante’s Divine Comedy, let alone someone who loves it as much as I do. The first time I read it was during High School, and I was meant to read just the Inferno part but I was hooked and I went on reading he whole thing. While I did some heavy reading during High School, I usually avoided the school readings because most of the books were ridiculous, horridly translated from their originals, or some were just bad books (I understand this may not be the case for everyone, the school reading lists vary from country to country and from generation to generation). Dante’s Divine Comedy, specifically Inferno, was a refreshing change and something I’ll forever cherish. I don’t think I have come across anyone who doesn’t love, enjoy, or at least appreciate the work of Tolkien. I do know some people don’t like fantasy so they shrug it off or blurt out various things how the books aren’t that great, but I don’t think there’s a person among book lovers who does’t at least understand the importance of Tolkien’s work. He had a craft like no one else, he was master of the written worlds and he’ll forever remain as such. It doesn’t matter which of his books I would pick up but the details will always be as entertaining the 100th time as they were the 1st time around. 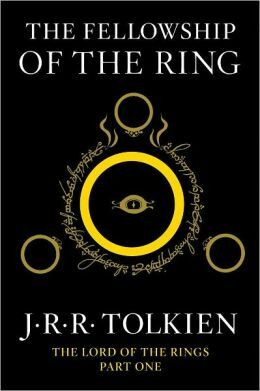 Yet, my journey with his work started with the Fellowship of the Ring so I like it just a tad bit more than the rest of his stories. The Harry Potter series was my very first series of books, and it was my introduction to the world of fantasy. Fantasy being my favorite genre, you can see why I could reread it any time, I consider it important because of the influence it has had on me. Out of the whole series though, Half-Blood Prince is my favorite. It’s the first book out of the series which I think goes beyond the children audience. But, more importantly, the revelations and information available in this book make it my favorite. This is a more recent obsession of mine, as I only started reading the series about five years ago, around 2010/2011. The reason it finds itself at the top is of course the writing style and the many hidden details, foreshadowing, and double-meaning writings. When it comes to a Song of Ice and Fire, each sentence’s as important as the next, and every word brings something to the table. It doesn’t matter how many times you have read and analyzed the books, on your next reading you realize/discover something new. 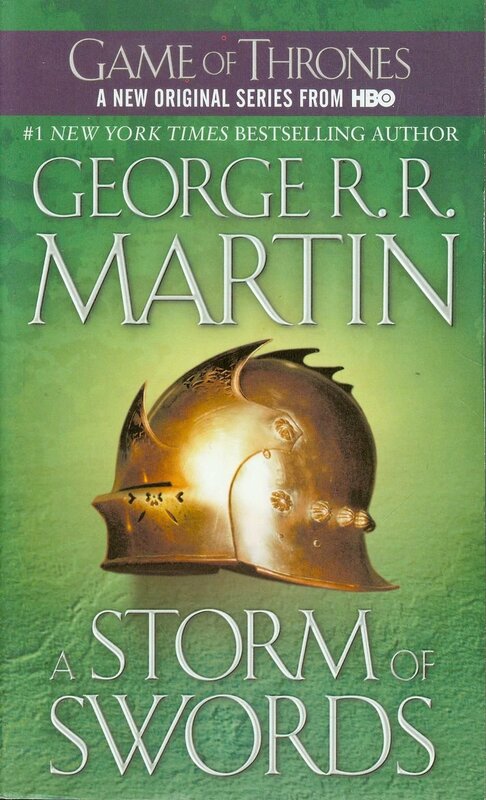 If we take and review the whole series I believe that we’ll find out Storm of Swords is firmly placed as the best book from the series and that’s why I’ve selected it from the published books. The old saying is, if you want to truly get to know someone, see how they act at home. But, if you ask me, if you’re at someone’s home they just won’t act as if they’re home. Even if you’re someone’s closest friend, you cannot capture someone’s ‘at-home‘ attitude by visiting them there. People don’t act their self when their closest people are around, but when there are no people around at all, or when there are simply no known people to see them. This is where bus rides come into play — to me, bus rides is like an open book where you can read about people’s characters. There are people who spend their bus rides with a book, obviously avid readers as in my opinion bus rides are not the most comfortable reading place. Another group brings their own pillows from home in the bus so you know character-wise that comfort plays a huge part in their lives. Many girls do their make-up in the bus, so you can tell they are short on time (whether because they’re bad at organizing their time or because they’re very busy you can probably tell by whether they’re in a rush or not). Some other folks tend to sleep through their bus rides, and you can probably see if they’ve intentionally not slept so they can be sleepy there (this would be where I’d go, if you’re curious) or if they’re trying to fall asleep but are not tired so they cannot (so they’re just not sure how to spend the time). Another possibility are folks who are constantly chatting, whether to those sitting around them or on the phone, you just know they’re a very social person. You could even look at people’s baggage (as in, see how they act around it, don’t peek into people’s baggage)! Did they leave all their baggage underneath the bus, thus implying they’re not very worried about their possessions? Or did they try to get everything up and place them around their seat, implying they’re clinging to their possessions? You can even see how well they handle organizing by seeing how much they have packed, but to make an estimate you would need to know where they’re going to and whether they’re going on a business trip or a vacation, or something else entirely (basically, you will need to engage in a conversation). Look around the bus, notice who’s looking outside the windows with a sad look, you’ll know they’re worrying over something. Or find those giggling to themselves, you’ll know they’re remembering fun memories. Look at how they treat the ones sitting to each other — obviously an outgoing person would chat with the person next to them, while those who do not do well in an unknown person’s presence would do everything, including changing seats, to avoid sitting to someone. Their face expression when they glance at the fellow passenger could even tell you what they’re thinking of that person who is sitting next to them. As with any good story, there are many characters with many plot-lines, and sometimes the book we read only captures one side of a story or not everything is as we initially assume as we tend to learn too late. Meaning, a bus ride may give us a wrong impression of a person, or it might not give as any impression at all, as stories have people who are just passing by or are simply mentioned once. If they’re of no importance then the reader would obviously forget them rather fast. But there are also those characters who leave a mark on our soul, whether it’s a good one or bad, and the next time you meet each other, even if it’s after many years, you would still remember that good old bus ride story. Because at the end, the life of every human being is a story, and bus rides are nothing more but a library bookshelf that contains these stories in books that come and go as the bus stops and moves.